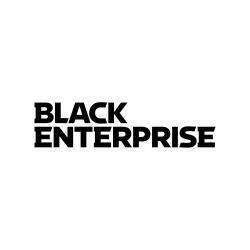 For decades, Black Enterprise has been charting the participation of African Americans in corporate America. But despite years of sounding the alarm, the preponderance of evidence that proves the business case for diversity, and billions spent annually on diversity training, the statistics are still abysmal. Black CEOs are practically extinct in the Fortune 500, and black professionals currently fill less than 7% of the more than 16 million management positions. And the immediate outlook doesn’t seem much brighter. In 2018, men and women of color made up just 13% of the pipeline for the C-suite. So this year, we decided to recognize those women who are champions of diversity, who set about the task—every day—of ensuring that all employees are included in the opportunities generated in this era of record corporate profits and trillion-dollar market values. 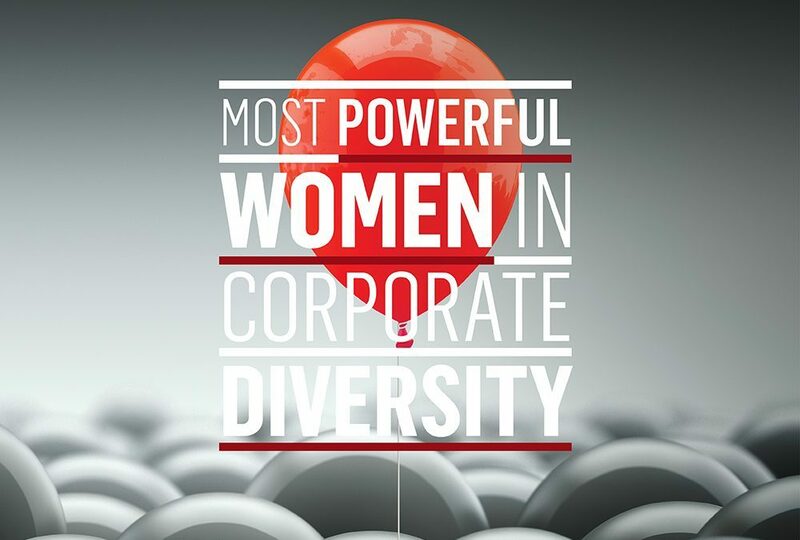 The 45 women on our list ensure that their organizations prioritize the hiring, retention, and advancement of professionals that reflect the country we live in and the diverse consumer market driving the bottom line. They lead the charge on courageous conversations about race in the workplace, cultivate an environment of inclusion and belonging, and hold their fellow senior managers accountable for implementing D&I strategies as a business imperative. “It’s all about accountability,” says Michelle Gadsden-Williams, managing director, North America, and Inclusion & Diversity lead at Accenture plc. Here are the executives using their seat at the table to make sure there’s room for us all. The Interpublic Group of Cos. Inc.
Each executive has a direct impact on ensuring their corporations play a vital leadership role in diversity and inclusion. Top-tier diversity/inclusion executives who serve as corporate officers or members of the senior leadership team. Women who hold C-suite positions including CDO (chief diversity officer); or another top diversity and inclusion designation on the corporate leadership team, senior management group, or executive committee. Other titles include global diversity executives, executive, and senior vice presidents, and directors who lead diversity initiatives vital to the business objectives of their respective parent companies.